This is a result of what NPN co-staff members member NPN Ian Plant calls “Dumpster Diving” – dipping into the challenging-generate archives in search of new product. I finally bought close to to processing in colour this photo taken on my Good Ocean Street workshop final calendar year. 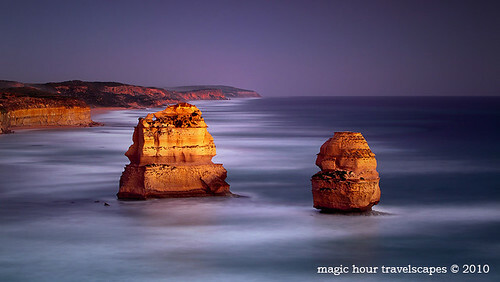 A two moment exposure picked up some pleasant glow on the Apostles. Canon 5DMkII, 70-200mm two.8L IS, polariser and GND filter. Just after a silent pair of weeks on my website, I have put up an report that I assume is pretty suitable to the business of images in this age termed “Respect Your Pictures”.